Yeah. 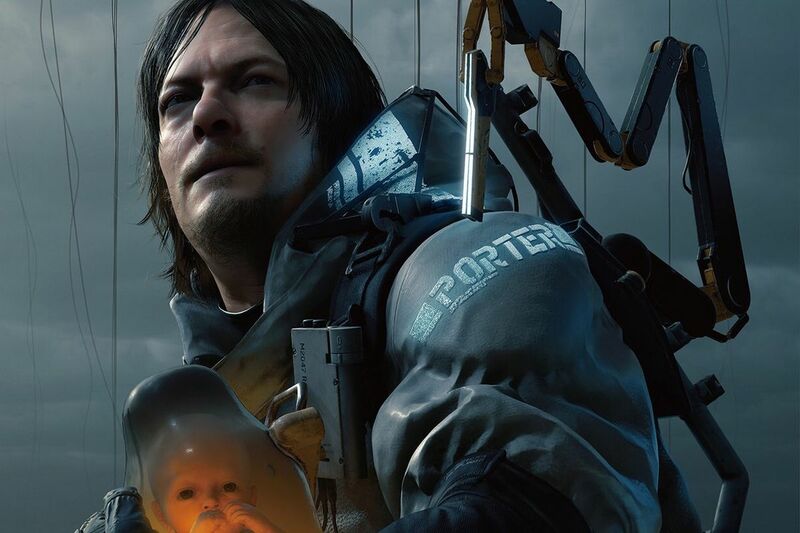 It does feel like a while ago now, especially now the World Cup is over, but we decided to hold back some of our E3 coverage to help nurse the summer drought. So here it is: Our guide to some of the weirder, wackier and outright painful moments of E3 2018! Listen to "#182: E3 2018 - Part 2: ...The Bad & The Weird inc. Rage 2, Death Stranding & more!" on Spreaker.